What is the biggest mistake made by wine collectors? Not protecting their investment. A simple slip and fall could turn one of the most precious bottles into a puddle on the floor. When you consider some of the other threats to wine collections (theft, fire, power outage, flooding, etc. ), it’s apparent that there is a lot at stake. A “blanket” policy features one overall coverage limit and is the best choice if you intend to eventually drink what you have acquired. With this option, you have the flexibility to add and remove bottles without having to notify your insurance provider each time. You’d only have to report a change if the value of an individual bottle grew to exceed the limits on your policy. 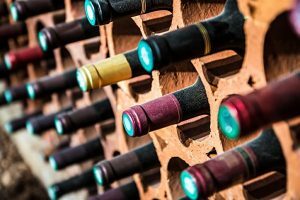 A “scheduled” policy, in which each bottle or case is itemized or insured separately, is a better choice if you have bottles of the highest-priced vintages or if you intend to hold onto the items in your collection long term. Consider appraising – seek the guidance of third party professionals who are best equipped to assess a one-of-a-kind collection. 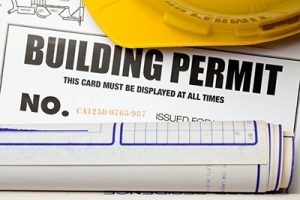 Store smartly – consider proper store conditions when building or renovating your cellar. Keep track – utilize inventory software or third party vendors that provide cellar inventory solutions to know what you have, where it is located, and when it is the most opportune time to drink it. Utilize qualified vendors – seek out qualified and experienced wine shippers, buyers, off-site storage, security, and more. By securing the right wine insurance to protect your collection, you’ll be able to replace your bottles should they break, be burned, experience water damage, and more! 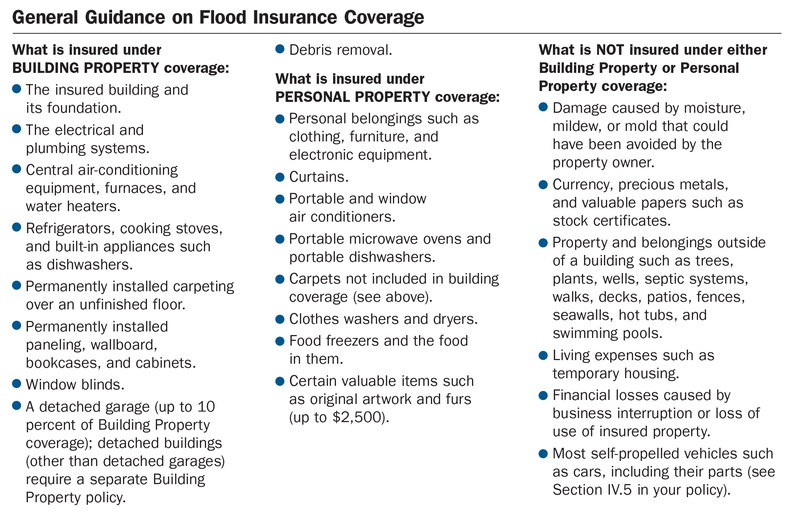 The Team at Gulfshore Insurance works with insurers who specialize in protecting these types of investments. We provide the necessary expertise when it comes to insuring valuable wine collections. PURE Insurance, the policyholder-owned property and casualty reciprocal insurer designed for high net worth individuals and families, announced the launch of PURE Starling®. The offering provides coverage for individuals and families who suffer financial losses resulting from fraud and cyber fraud. T he threat of fraud and cybercrime is greater today than ever, and high net worth individuals are targets because their home networks are typically less secure than corporate networks and they have substantial balances on their financial accounts. This new offering from PURE will provide clients with the peace of mind that they are covered should they suffer a loss due to fraud or cyber-attack. As an optional endorsement to PURE’s Homeowners policy, PURE Starling® provides broad coverage for fraud and cybercrime, including coverage for financial loss resulting from online and offline fraud, services to help assess and respond to cyber extortion threats and coverage to remove malware and reinstall software after an attack. Coverage limits of $100,000 and $250,000 are available. And, recognizing that high net worth individuals may require higher coverage limits to protect their family’s significant assets, PURE will also make available a $1 million coverage limit for PURE members who take steps to reduce their risk by subscribing to a cyber monitoring service that actively monitors their home network and devices. Limits may be subject to underwriting requirements. Coverage for Online and Offline Fraud: Members will be reimbursed for their financial loss related to fraud, whether the crime is committed online or offline. Examples include social engineering of an authorized account user, criminal deception, unauthorized transfers, forgery or alteration of checks, acceptance of counterfeit money and more. Coverage for Cyber Extortion: In the event of a cyber extortion incident—a type of attack in which a cybercriminal demands money to prevent the damage or distribution of content or to restore access to the functionality of a device—this coverage will afford immediate access to crisis management advice from a subject matter expert to help best respond to the threat, and in the event a payment is made, reimburses the member for the amount of the payment. Coverage for System Attacks: This policy will provide coverage for the cost of a professional to reinstall damaged software, remove malicious code, reconfigure the device or system and replace electronic data that has been lost or corrupted as the result of a cyber-attack. This product will be available to PURE members with a target Florida launch date of December 2017.